Maybe it’s a rainy day, and the kids are testing your nerves—the day where nothing seems to satiate their boredom, and you want to scream. Hey, we all have been there! I remember one rainy day in which my child decided that coloring was fine—as long as he could color this one thing, Pacman. He had been playing a lot of Pacman on our Wii, and he wouldn’t look at anything else. Fortunately, I was able to find him some Pacman coloring pages and save my sanity at the same time. 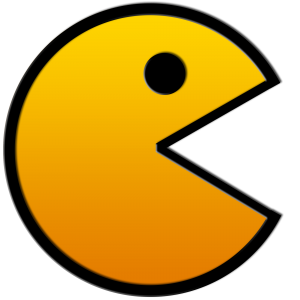 Here are my favorite sites for Pacman coloring pages. You might even like them for some of their other coloring pages as well. If you are lucky to live close by, a visit to the planetarium can be a lot of fun for the whole family and tickets gaining access are not very expensive. A trip to the planetarium for a family of four can easily cost under $100. You can bring along snacks and the kids will be blown away by the show! It is also very informative and can spark creative ideas for the kids when they get home to build toy rockets out of a toy? blocks or create their own universes with cardboard, glitter, paint, and glue. With a little bit of research, you can find an affordable buffet in the area with enough food to satiate anyone’s appetite. It’s a lovely Sunday morning outing and at least you won’t need to worry about cooking. Try to get there around 10.30/11am and the only meal you will need to prepare later will be dinner. Usually, the breakfast menu is cheaper than lunch or dinnertime menus. If you feel the breakfast didn’t provide enough healthy nutrients you can always keep supplements or vitamins in your bag and give it to the family at the table. Research Verified reviews like this will guide you to the most potent strength products for your family with the highest level of nutritional benefit. 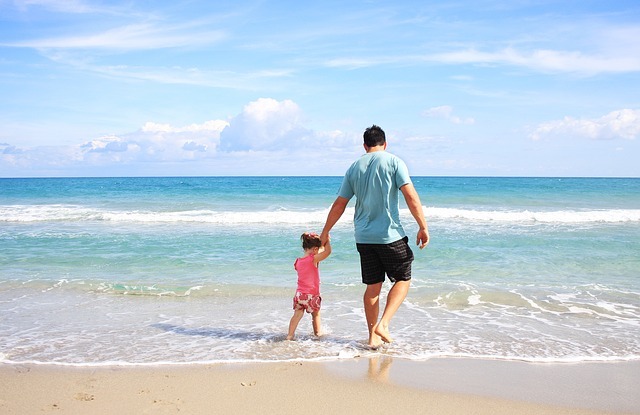 On a hot day or even mild-weather temperatures can call for visits to the beach. The sand, in essence, is a giant sandpit and your children will have hours of fun. It doesn’t cost you anything to relax by the beach. Just bring a bag with towels, spades and buckets, a good book, some sandwiches, mineral water and wet wipes. If you live in a city without a beach visit the local public swimming pool for a relaxed afternoon with your kids in the water. Bring along hot dogs and juice and just remind your kids not to swim straight after eating. Pack the tents and get ready to rough it out in the wild. Go to a safe camping site, possibly near a river for rafting and have fun in the wild. Make it a no-tech zone and put yours and your family’s cell phones away. Enjoy the peace and it will do a world of good for your children. Have fun exploring a new recipe together and get the whole family in on baking new delicious delights. They can take these baked goods during the week to eat at school and can be proud when they tell their friends that they helped make them. It’s also a great activity as it teaches them new skills. This is a super fun activity where the whole family gets to be creative and express their unique individuality. All you need are some clothes, a paper towel, a cup of water, the newspaper, fabric paint and you are good to go! So there you go. You need not stress about weekends that could cost an arm and a leg. With enough careful planning, weekends can be an event that the whole family looks forward to. With so many inexpensive things to do in the city and at home there is no limit to the choices you and your family can have! Go have fun together! Ever click on a video with millions of views and wonder how much money that channel is making? Many people, like Justin Beiber, have even risen to celebrity status as a result of Youtube. Others haven’t walked the red carpet but are still raking in millions from their videos. Even kids. That’s why today we’re going to look at a great example: The Kan and Aki Youtube channel income report. Who are Kan and Aki? Since social media has spread to every corner of the world, it means new celebrities are popping up all over the grid. Take Japan, for example. Two young sisters named Kan and Aki have starred in more than 730 videos since 2010. The Japanese children jump around, dance, sing along to lively music, and dress in fun costumes along with their other two siblings. Most notably, however, the two sit at a table and open toys to describe and review. This has become one of the more popular ideas since tablets and phones enable children to watch more Youtube. For whatever reason, kids love watching people open new toys and showcase them one at a time. Like Christmas all year long – except they keep none of it. My own two kids lock their eyes on the screen when they see a video that unveils a new toy. For Kan and Aki’s family, these popular videos have generated some serious cash. Let’s break down how that works on Youtube. Your most precious commodity on Youtube is views. Not only is your message reaching more people, but you’re getting paid for it. According to Investopedia, once users sign up for AdSense on their account, they earn an average of $7.60 per 1,000 views as of 2013. For example, earning several hundred views for your review of LuLaRoe leggings might earn you $5 in ad revenue. Taylor Swift’s music video “Shake It Off” has over two billion views and has earned at least $17 million. Now, let’s take a closer look at Kan and Aki’s channel to find out how they’ve done financially. It will be impossible for me to calculate exactly what they’ve earned since I don’t know if companies have sponsored them to review their products (it’s likely). We’ll just speculate their ad revenue. Out of curiosity, I calculated how much money nearly four billion views would earn. According the average, that’s $28,978,800 in seven years. It’s interesting to take a look at families like this who have such a unique income stream, but most kids don’t earn back their cost of living. Therefore, we put together a list of 35 ways for parents to save money. Be sure to check that out before you go! What are your thoughts on kids making money on Youtube? 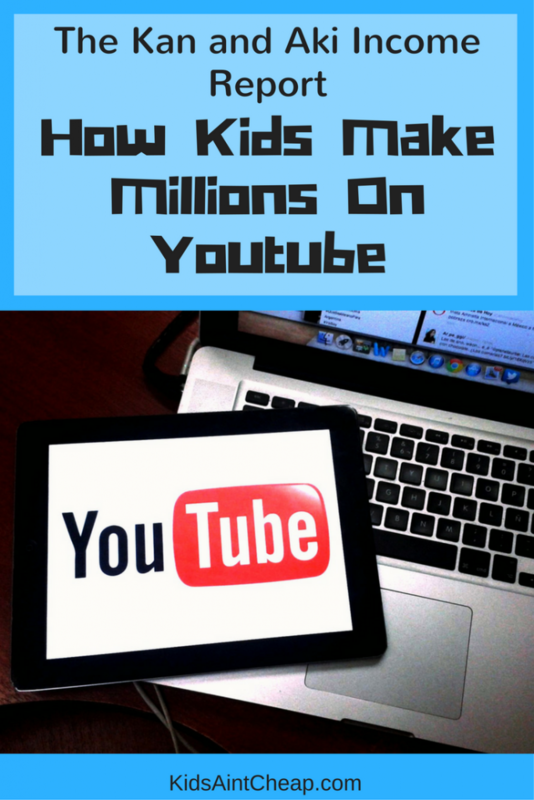 Would you ever let your children create videos someday? Share your thoughts with us in the comments below! I have mentioned in previous posts that I have been a life long comic book fan. My cousin introduced them to me when I was in 3rd grade or so and it blossomed into I cherish. It taught me to love reading and worked my imagination to it’s fullest. Every year, the comic book industry puts on a special event called Free Comic Book Day. Most comic stores participate. This one time every year the comic stores can purchase a specific selection of comic books for very cheap (pennies on the dollar) as long as they give them away for free on free comic book day. Comic stores typically have events surrounding the day with other giveaways going away and comic creators showing up to sign books and meet their fans. This year, Free Comic Book Day is this coming Saturday (May 7, 2011). It’s a great event for families looking for something cheap and different. If you aren’t sure where the closest comic book store is, use the Comic Book Store Locator Service to see if there is one near you that is participating in this event. If you can find a store close by, take the kids, have some fun, introduce them to the wonderful, creative world of comic books for Free! Do you read comic books? 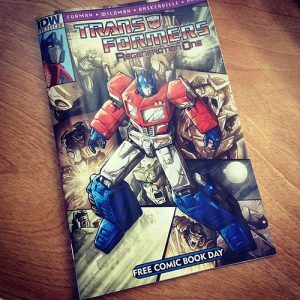 Have you gone to a Free Comic Book Day event in the past? 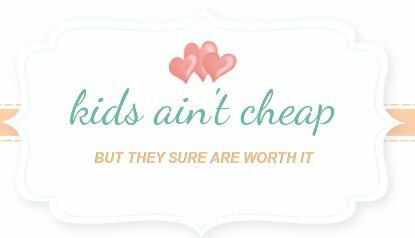 Having twins is wonderful but it is also pretty expensive! Well, having children is expensive but when you are blessed with two or more babies at one time, things add up really fast. The good news is there are several companies who understand this and are willing to give parents of twins and higher order multiples a break. Some companies will send you freebies or really great coupons. Be aware that in some cases, you will be asked to provide the babies’ birth certificates, to prove that you do have multiples. Please let me know if you do try it and whether it works or not. Thanks! This discount applies when buying two or more large items such as, furniture, high chairs, swings, pack-n-plays, strollers (I am told this also applies to a double stroller), etc. Be sure to ask before making your purchase since these discounts can change at any time. 20% discount on anything in the baby department when you buy two or more identical items. This could be a substantial savings, especially if you are buying furniture. Be sure to ask in your local store about the discount because discounts can change and possibly vary by region. 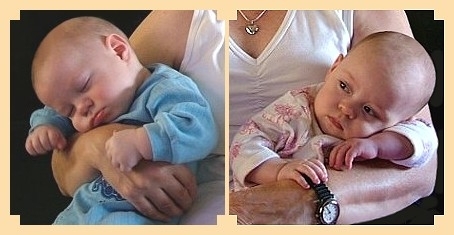 Provides discounts for parents of twins, as do many other national retailers. 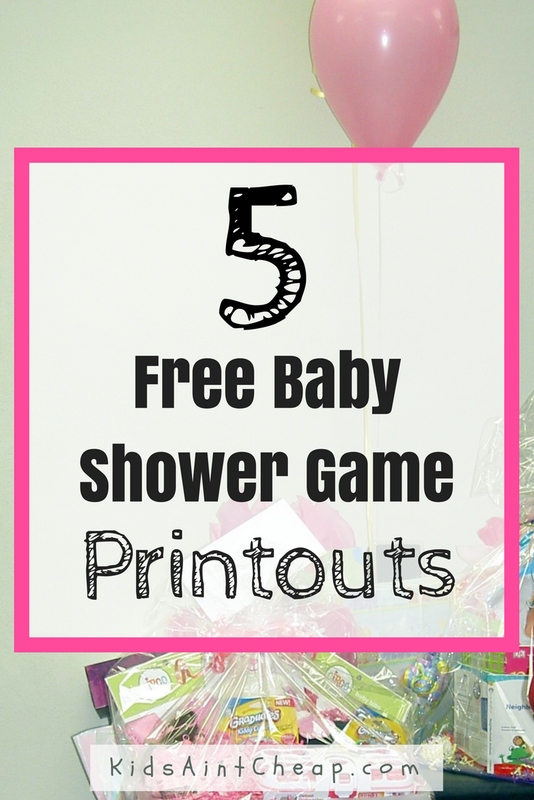 Call 1-800-726-7377 to request a freebie package as part of their Pampers Multiples Birth program. They’ll also send you coupons. Call 1-800-665-3257 for a freebies package from the Luvs Multiple Birth program. You’ll get coupons for diapers and wipes and product samples. If you call the Kimberly-Clark Company at 1-800-Tel-Scot, you will be sent free mailing labels to send in your babies’ birth certificates. Then you will receive coupons for free diapers. Call 1-800-962-5357 ( option #5) and make sure you tell them you have multiples. You must submitt a birth announcement, birth certificate or some other proof of multiples by fax or mail. Once the kids are older you’ll want to ask if there is a multiple child discount for preschool, lessons (swimming, art, music), and sports. Most will automatically offer it but if they don’t be sure to ask. The best things in life are free! 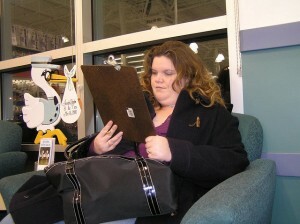 We will be scouring the Internet every day to find you the best freebies, giveaways and trial offers that we can find. Our focus, of course, will be on freebies that parents can benefit from the most. Please bookmark our site, subscribe to our RSS feed and check back often. What kinds of freebies would you like to see?